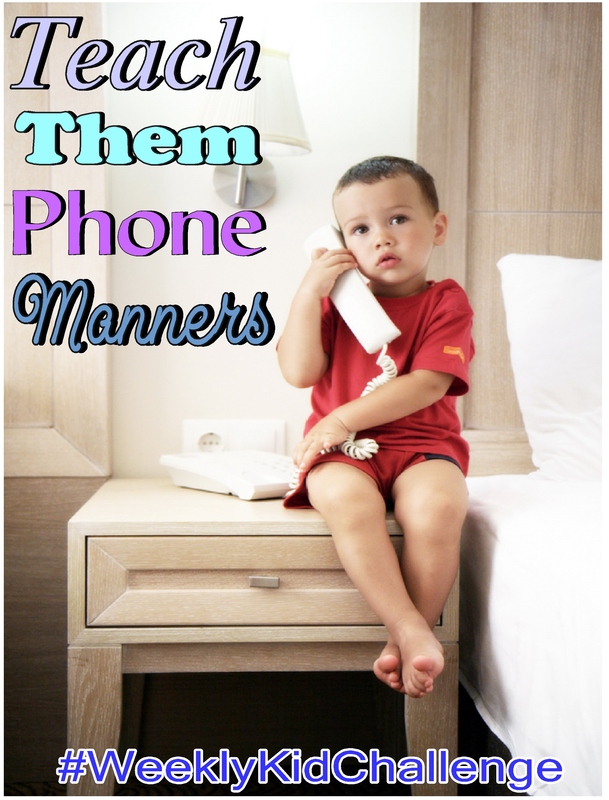 For this #WeeklyKidChallenge work on teaching them phone manners. This week, teach your kids how to talk nicely, not say rude words, and refrain from saying things that could be hurtful. Do your children have that one area in their bedroom they have a hard time keeping organized? For this #WeeklyKidChallenge we are going to reorganize it. For this #WeeklyKidChallenge, we are going to be working on teaching them to stay focused. When kids go to a library, we expect them to act differently than if they were at the playground. But without being taught how we expect them to behave, they may not always act how we want them to. So that is what we will be working on for this #WeeklyKidChallenge. You are your child’s biggest influence. This week, take time to see if there is an area in your life you can improve on to be a better example for you child. For this #WeeklyKidChallenge, we are going to be playing GAMES! Join us for this #WeeklyKidChallenge as we learn a life-long skill. Tying a tie and braiding. My daughter LOVES to make me little “I Love You” notes. So, when she asked me why I didn’t make her any, I had to start. Easter is almost here! For this #WeeklyKidChallenge, let’s decorate! This week lets focus on teaching them a life skill. Join us for this #WeeklyKidChallenge, we will be decorating our home, making some fun crafts and foods, watching some entertaining and educational videos, and learning what Independence Day truly is about. Join us for this #WeeklyKidChallenge as we learn tornado and storm safety, get prepared, and practice our emergency plan. Let’s make this year different! Join us for #WeeklyKidChallenge and let this year be the best year ever! Valentine’s Day heart craft for kids! Have you ever heard the saying “Like mother; like daughter?” Do you know that you are one of your child’s biggest influences? Join us for this #WeeklyKidChallenge as we work on Manners, Compromise, Random Acts of Kindness and More! For this #WeeklyKidChalleng, we will be working on teaching them to be more confident when speaking to others. Simple ways you can build a closer bond with your children this week. It may surprise you! Join us for this #WeeklyKidChallenge as we make some Father’s Day crafts! Have you ever been stressed like me trying to clean up after everyone else? You need this! Would your husband go stir crazy if he was stuck at home? Mine is. So we are going to use this #WeeklyKidChallenge as a time keep him entertained and spend time with him. When kids are more efficient, it can save so much time and energy. That is what we are doing for this #WeeklyKidChallenge.